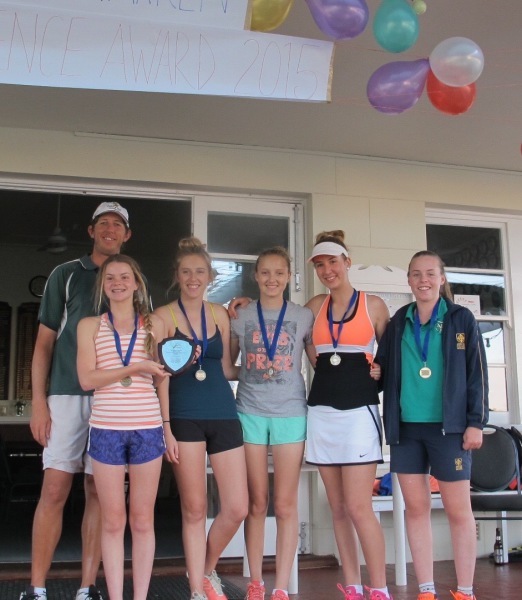 Nedlands Tennis Club together with TennisHQ excel at tennis for juniors. 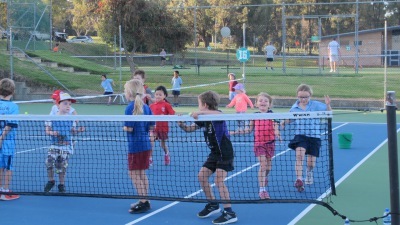 Childen of all ages learn the skills of tennis while at the same time develop their social skills. Player development can start from any age within the various programs offered and can culminate in playing Junior League/Pennants. Junior Club is simply good fun and a great way to end the working week. Your Friday afternoons will never be the same again. 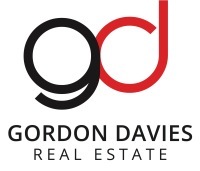 Your children will want to come to enjoy all the games and competitions with their friends, while parents can kick-back and enjoy a drink from the bar and the chance to make new friends. Friday Fun Club replaces Junior Club in school Terms 2 and 3, which is a summer only session. Red, Orange and Green/Yellow ball players are all welcome to join in on Fridays between 4:30pm and 5:30pm. Friday Fun Club has lots of tennis games for the kids, and families are encouraged to bring a picnic to have on the grass. There is no sausage sizzle at Friday Fun Club, but there will be some pizza nights during the Term. The cost is just $10 per tennis player. Our coaches at TennisHQ are committed to not only encourage juniors of all ages and ability to participate in one of its many high quality tennis coaching courses, but also to improve their game and give them the confidence to ultimately participate in a Junior League. We pride ourselves on our structured programs which develop players quickly and with maximum enjoyment. Boys and girls League tennis is played on Sunday mornings from 8.30am - 12.30pm. 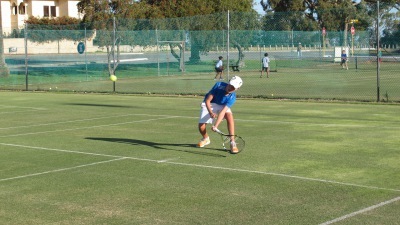 As part of Tennis West's competition leagues, players play singles and doubles representing the club. 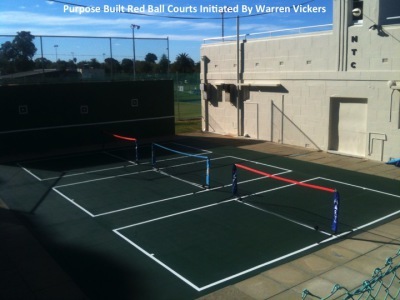 Matches are played in divisions according to standard and across a variety of clubs in the greater Perth area. Two seasons are played each year, summer and winter. During school Terms 4 and 1 (summer season) we offer an excellent Junior Club. The Club runs from 4.30pm to 5.30pm every Friday. This is the big event of the week for our local tennis players. There are fun games and competitions for kids from the ages of 4 to 14 separated into their HotShots catagories. Mini-tournaments and a ladder system means the players are always keen to try their best. Open to both junior members and visitors. For members there is no charge, while there is a nominal $10 fee for visitors per visit. All players receive a free sausage sizzle and icy-pole. Parents often stay and enjoy a drink from the bar out on the grassed area, with a playground to occupy any younger siblings. This is the best way for the whole family to finish the week and kick off the weekend!